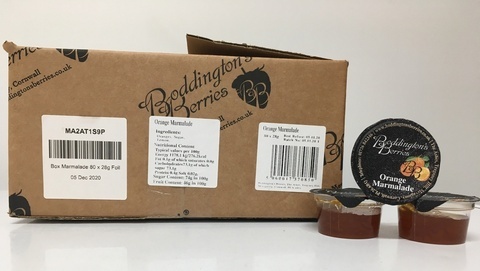 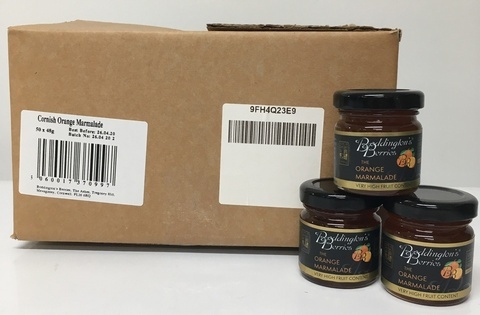 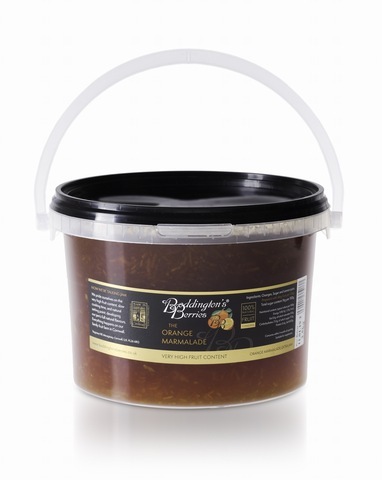 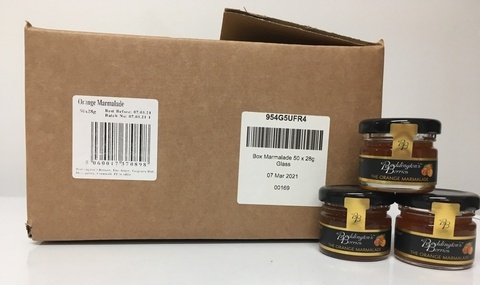 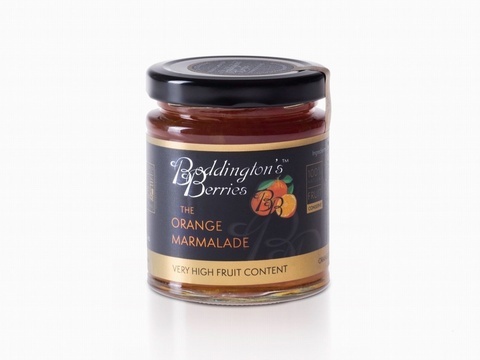 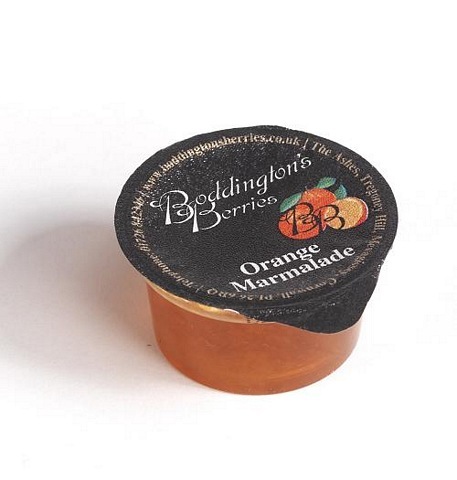 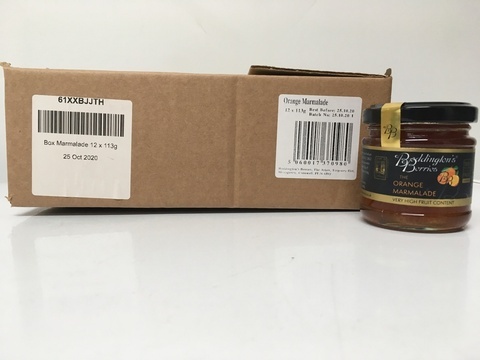 Please choose from our range of jar sizes below, or for more information about our Orange Marmalade, please Click Here. 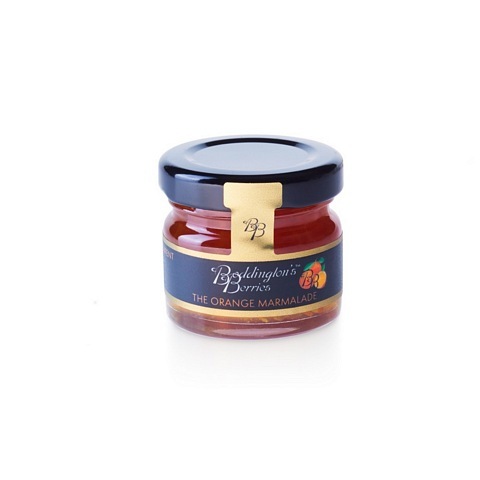 Prepared with 46g fruit per 100g. 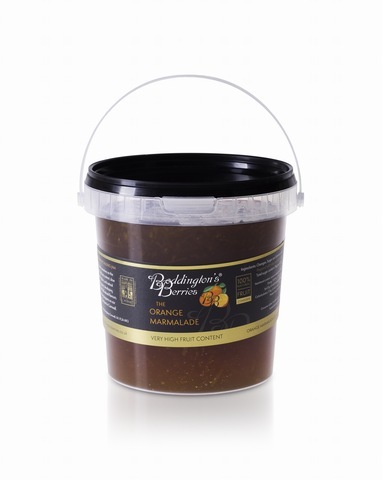 Total sugar content 74g per 100g. 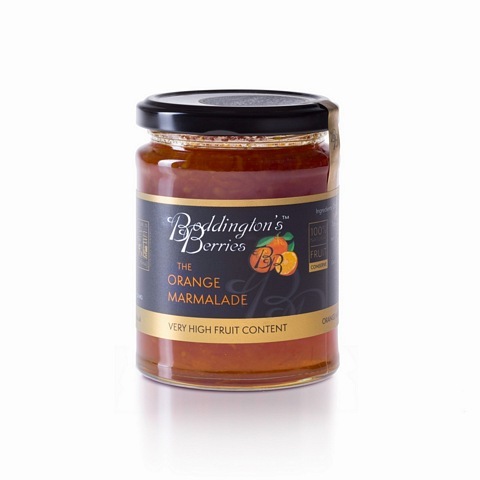 Orange Marmalade contained in a 48g Glass Jar. 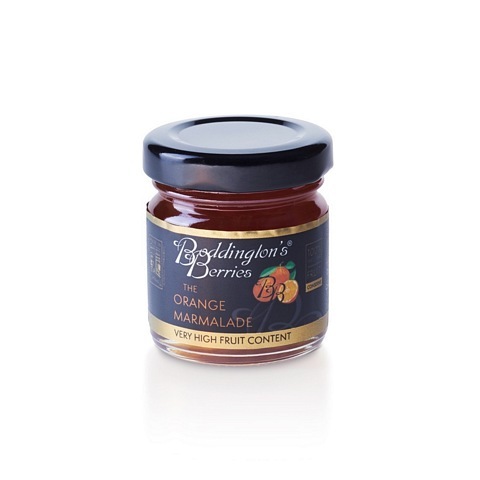 Orange Marmalade contained in a 227g Glass Jar. 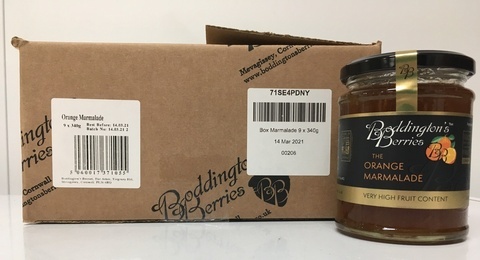 A retail box of 9 no. 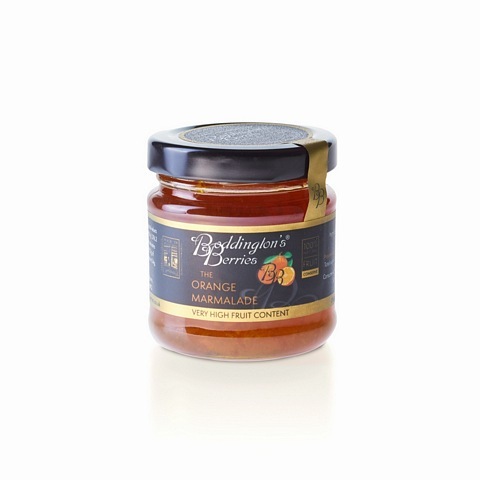 340g glass jars of Orange Marmalade.